Van Peursem Limited is the latest endeavor of Christian Plasman. 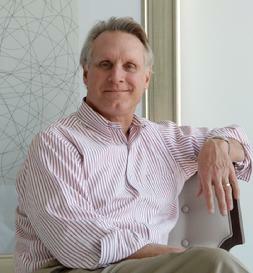 As President at Baker Furniture from 1994 – 2001 Chris brought designers Michael Vanderbyl, Barbara Barry and Bill Sofield to the company. 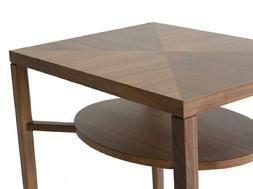 With these and other collections he realigned the overall design direction at Baker. Chris then founded Bolier & Company, again building excellence based on a cornerstone of world class design. VanPeursem offers a select portfolio of classic forms inspired by traditional fine furniture and shaped for contemporary lifestyles. Each piece reflects a dedication to design, materials and authentic craftsmanship and is created to be of lasting value.